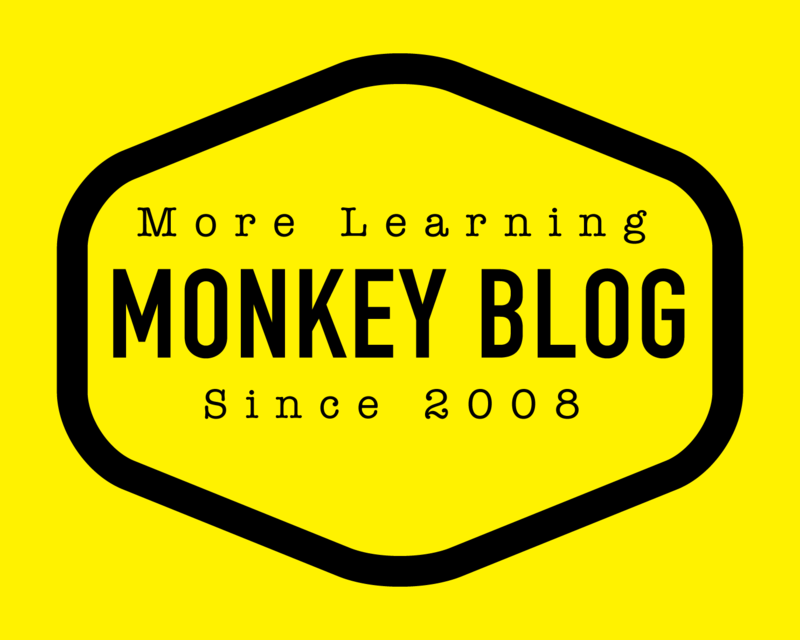 Monkey Awards for » On a Mission to Make the World More Fun and Yellow. I received this cool email other day from Monkeys Henna, Johanna & Liher. See it below, I enjoyed it a lot. We have done for us Monkey Awards inspired by Team Mastery with HOPE teachers. In Rymättylä our topic was innovations and one way to support that is to give awards. We were thinking to give these in our little christmas. We experienced what it is to be like Matti Nykänen… in the waves…. When big wave comes and it hits on you hard and you accidentally jump like Matti and go fast in the waves without your board…. And in the end board comes and hit you on the head…. Nice!! So here we go, Awards for Monkey Business! King Kong Award for the biggest monkey on earth! Bananamarama Award for best party spirit ever! Golden Screw Up Award for the biggest mistake ever!